Fiji Airways Fijian 7s head coach Gareth Baber applauded his players’ performance so far heading into the London Sevens which starts this Saturday at Twickenham Stadium in London. In the penultimate round of the men’s World Sevens Series, Fiji have drawn three tough opponents; Cape Town and Vegas finalists Argentina, double London winners Scotland and Commonwealth champions New Zealand. Three teams, with three entirely different approaches to the game of sevens. And Baber has already mapped out a plan for the pool games with the possible inclusion of Toulon duo Semi Radradra and Josua Tuisova for the London tournament. “There are two or three different styles in our pool approaching London,” Baber told World Rugby. “Argentina have an intensity without the ball, they look to go hard at you early in attack and defence so we have been getting prepared for that element. “Scotland, the threat there is akin to Northern Hemisphere sevens, creating width on the game with good passing skills, coming onto the ball at pace. The series will finish in Paris but sights are already set on July 20-22 when Rugby World Cup Sevens in San Francisco rolls into town. “Based on our series so far, nothing is certain. We missed out on Commonwealth Games which hurt big time. “I’ve been pleased with the progression the players have made and we are striving for high performance. Their global success has put them top of the standings on 145 points, four points ahead of fierce rivals South Africa with two tournaments to play. Baber told World Rugby he was happy and content with the players’ effort. “It’s fantastic to be performing well, not just for the players and staff, but also the fans at home in Fiji,” Baber said. “There was a plan before the season started that we needed to look closely at certain elements of our game, specifically the physical make-up of our side. If we could get that right, we would be able to make it through all the tournaments on the series. “We took a view that we wouldn’t look to peak too many times, but more to stay within a band width we could consistently operate in for longer periods of time. Baber joined the Fiji Airways Fijian 7s side as the head coach early last year with plenty of pressure on his shoulders. 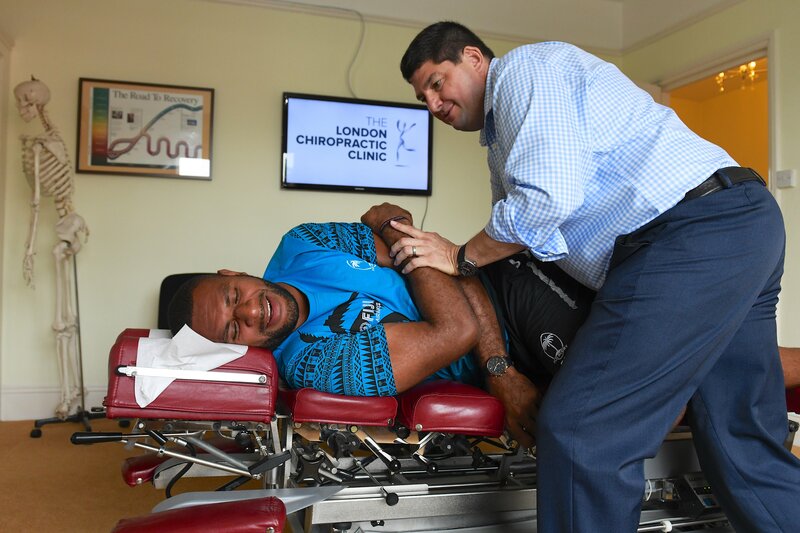 And after transforming Hong Kong’s sevens programme, he joined a Fijian team at the top of their game. Under former coach Ben Ryan, Fiji had just won the 2015-16 World Series and Olympic gold. “I certainly learned a heap in that first series. You rely on what you are as a person and your relationships with the players that were a huge emphasis through that stage. Hamilton back in January was a turning point for Baber and Fiji. The first tournament win of 2018, led to a bronze in Las Vegas and a triple threat of gold medals at Hong Kong, Vancouver and Singapore. Throw a silver medal at the Commonwealth Games into the mix and things are looking good for Baber. “For any group, you have got to see some wins to make it worthwhile, whatever that might be. For us, winning in Hamilton, beating Samoa, New Zealand and South Africa created a bit of momentum and he players found the level they could operate at consistently. “We try and make every element of preparation competitive; sometimes it’s in team meetings, sometimes it’s in the gym.